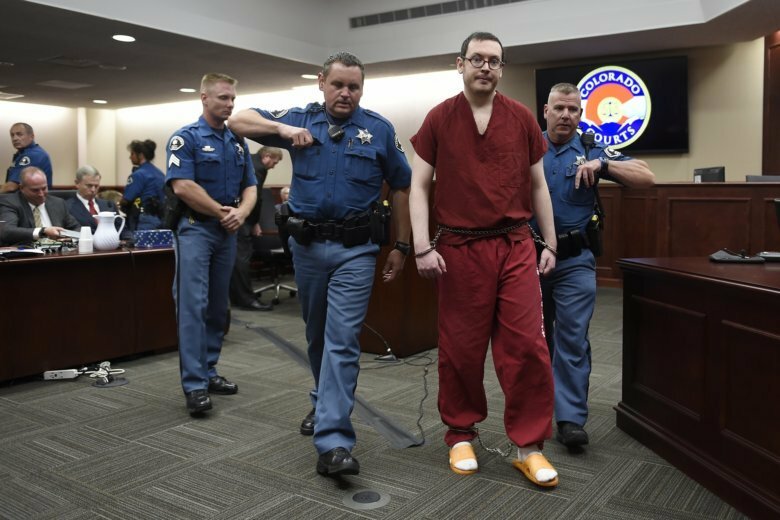 A psychiatrist who spent hours talking with mass murderer James Holmes says what led Holmes to open fire in a Colorado movie theater was a vortex of his mental illness, personality and circumstances, along with other, unknown currents. William H. Reid says some of those currents will probably never come to light because they’re locked inside Holmes’ mind, and even Holmes isn’t aware of them. Twelve people died and 70 were hurt in the attack. Holmes was found guilty of murder and sentenced to life without parole.